I know there are only a few months left of school and I also know you are still spending your own money on your students and classroom. This reality is not just a beginning of the school year phenomena, but a yearlong struggle. 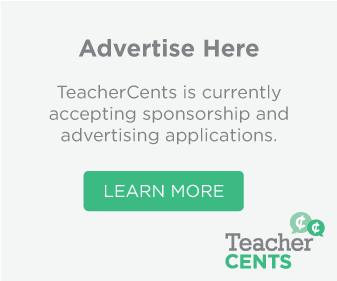 Spend a few minutes on the internet searching “teacher out-of-pocket spending” and you will get some fairly consistent facts and figures. It would appear that teachers on average spend $500 of their own money on supplies and other classroom necessities. I tend to think this is a conservative number, but non the less teachers spend a lot of their own money! 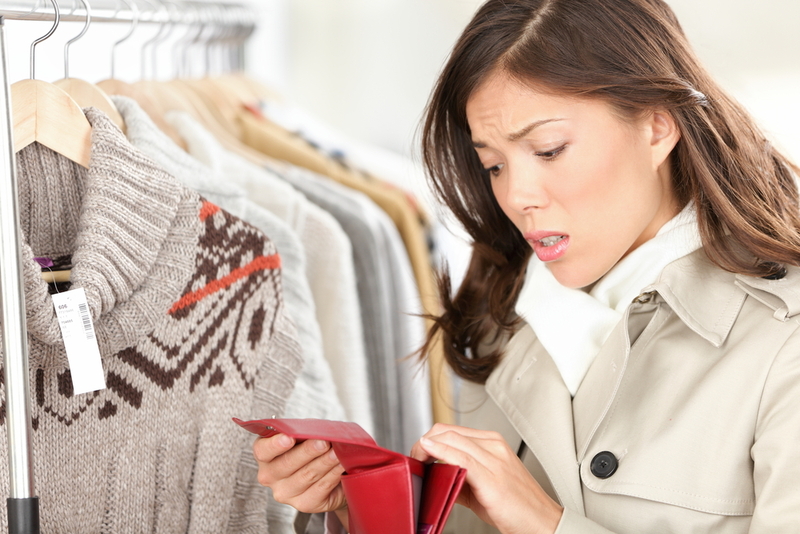 How many of you had to reach into your pocket to buy extra food, clothes, supplies, or other important items? How many of you choose to take the loss of money instead of seeking reimbursement from the school? 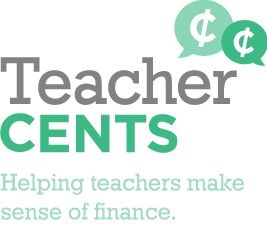 Teachers, this your place to vent and share your thoughts on classroom spending.